We are thankful for the loyalty of our readers in almost 100 countries, many of them being OIL WORLD subscribers for more than 30 years. 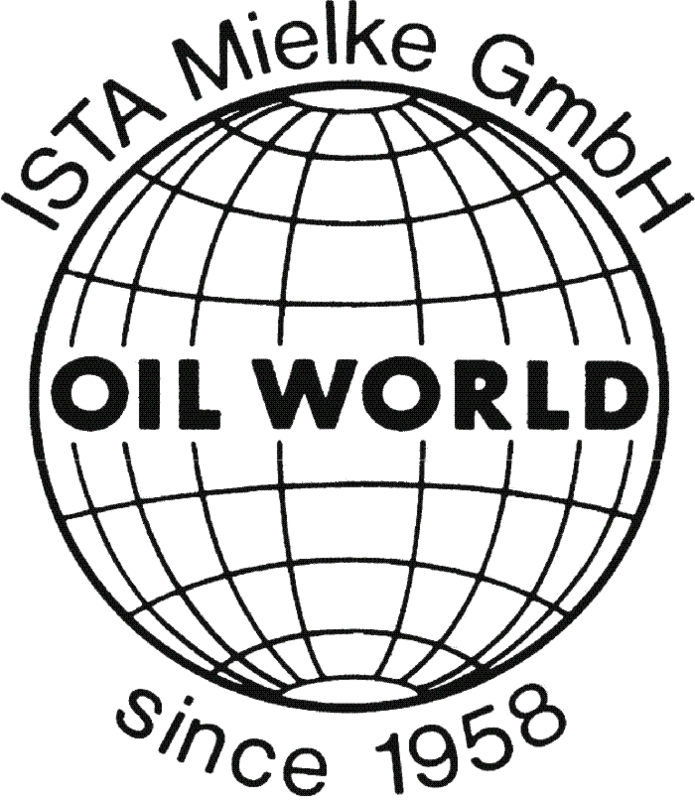 ISTA Mielke GmbH – better known as OIL WORLD – was founded in 1958 by Siegfried and Anni-Marie Mielke and has remained a wholly family-owned business. Now their son Thomas Mielke is the CEO of the company. His brother Christian is in the management of the company, too. Since 2012 ISTA Mielke is comprising three generations with David, the son of Kristin & Thomas Mielke, having entered the company. ISTA Mielke GmbH is neither linked to nor financially dependent on any other company. To assure objectivity of the analyses and price predictions, neither the company owners nor any of the employees are involved in producing or trading the commodities we are analyzing. Nobody of the team is acting on any futures markets on oilseeds and/or products. The OIL WORLD WEEKLY as well as the FLASH and all the other OIL WORLD publications are providing thoroughly elaborated, unbiased and reliable information and forecasts of the current and prospective world supply, demand and prices for oilseeds, oils, fats and oilmeals for the oilseed, oil and feed industries as well as the trade, organizations, banks and government agencies worldwide. The team of market analysts in Hamburg, Germany, furthermore supplies information upon individual request also beyond the scope of the regular publications. ISTA Mielke GmbH has an excellent data bank of monthly, quarterly and annual world prices and statistics (with detailed breakdown by country) going back to 1958. If you want to test our services, we invite you to either approach us directly with your personal request or to explore one of our daily, weekly, monthly or annual publications. 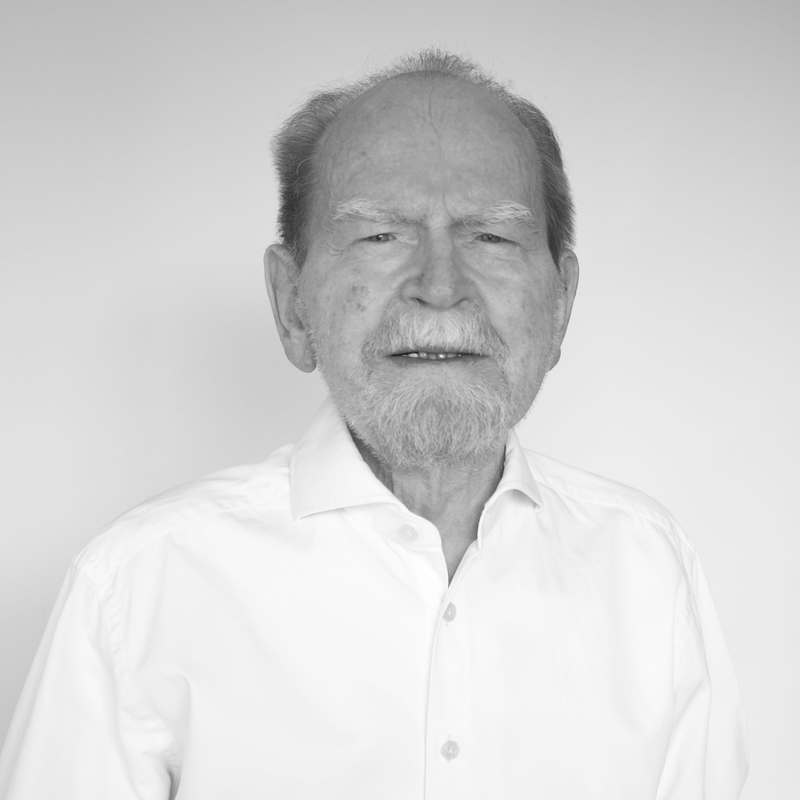 In view of the challenges of the a growing global market you need first-hand information from the world´s leading forecasters of the whole field of approximately 40 commodities, thus benefitting from our long experience of 42 years worldwide. experienced & reliable - its senior director as well as the editor and most analysts having more than 20 years of experience in this most complex of all commodity fields. Therefore, if you look for primary, independent and experienced analyses and forecasts of supply, demand and price prospects, the daily, weekly, monthly and annual OIL WORLD publications are indispensable for you.